Quick to Prep and bursting with healthy ingredients! a jug. Pour over boiling water and allow to stand for 1 minute. Carefully remove the peaches from the water with a slotted spoon and allow to cool slightly, then peel off the skins. 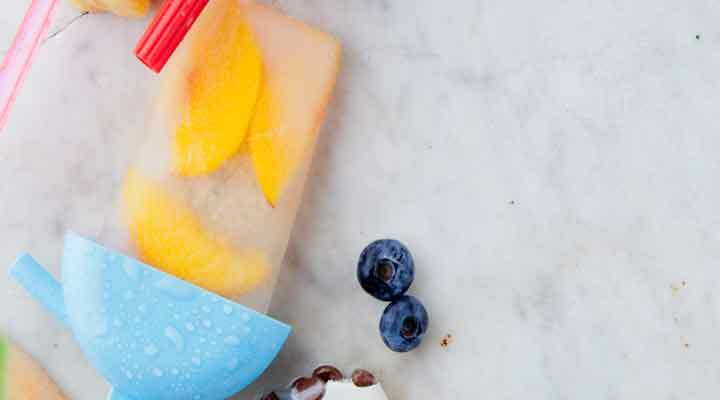 Slice the peaches thinly and place in the ice pop moulds.